Free and Paid Research: For your benefit, we will be discussing how to search records on your own for free. In addition, we will answer when and why it may be necessary to use a professional research service. 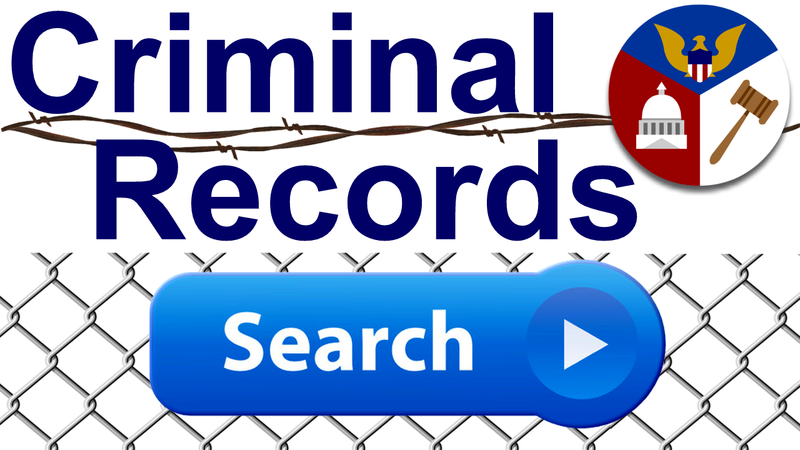 Government Websites: The majority of government websites are free to use which makes this the most affordable option for searching criminal records as long as you know which jurisdiction to search. When is it necessary to hire a professional? While local criminal records can be easily obtained for free, what do you do when you don’t know where the subject has traveled or lived previously? 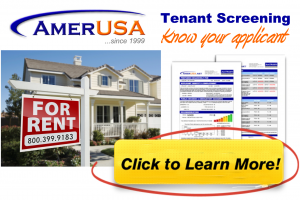 Professional Research: Tenant screening services such as AmerUSA.com offer the benefit of casting a wide net to see what can be caught across multiple counties and across state lines (in a matter of seconds).